It’s November! 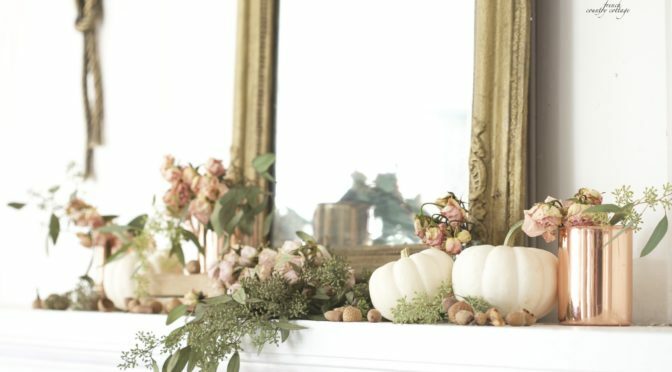 This is a time to embrace all of the warm and cozy feels during the season and bring the harvest decor into your home. 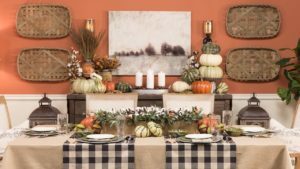 Check out 3 harvest decoration ideas to make your Thanksgiving the best one yet. The best thing about harvest season is the beautiful Fall colors. Adding a bouquet of flowers to the dinner table, kitchen, or living room can create a warm and cozy feeling to the room. Flowers are always a great decoration to add in for any holiday! Create a cozy dining room table set up by adding cushions to the chairs or throwing a couple of plaid blankets over them. 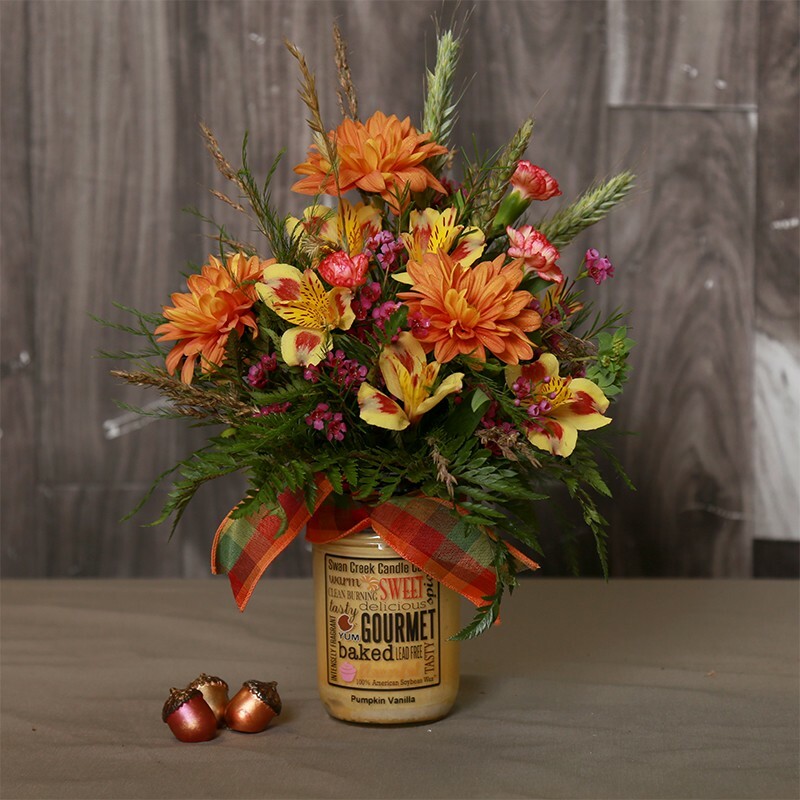 Including wheat sheaves, pumpkins, or any other items that will create a harvest theme to the table. 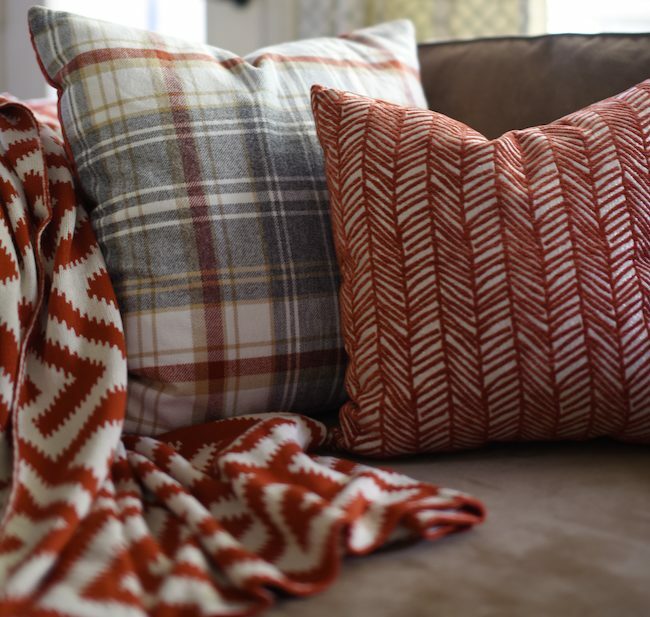 Switch out your neutral pillows for some plaid, striped, or checkered pillowcases. This is a simple way to make those Fall colors and patterns pop and gives your living room a cozy and festive mood to the room. The creativity continues! Check out tons more ideas on how to bring this year’s harvest holiday into your home. On the search for a new home? 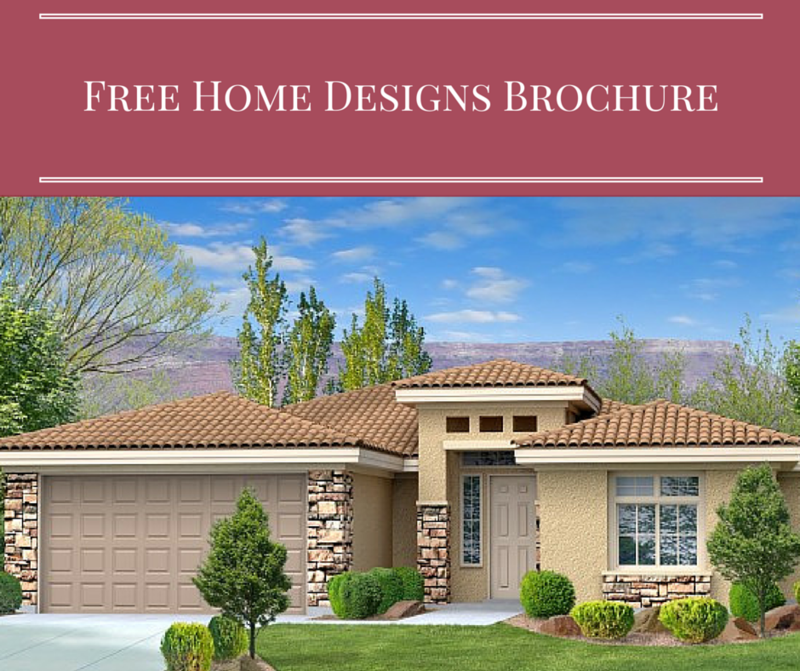 Learn everything about Perry Homes and how our uncompromising pursuit of excellence has allowed us the rare opportunity to build for many of our customers each and every home that they have owned!